Chances are when you need repairs and maintenance services for one aspect of your home, it’s likely time for other components to receive help as well. 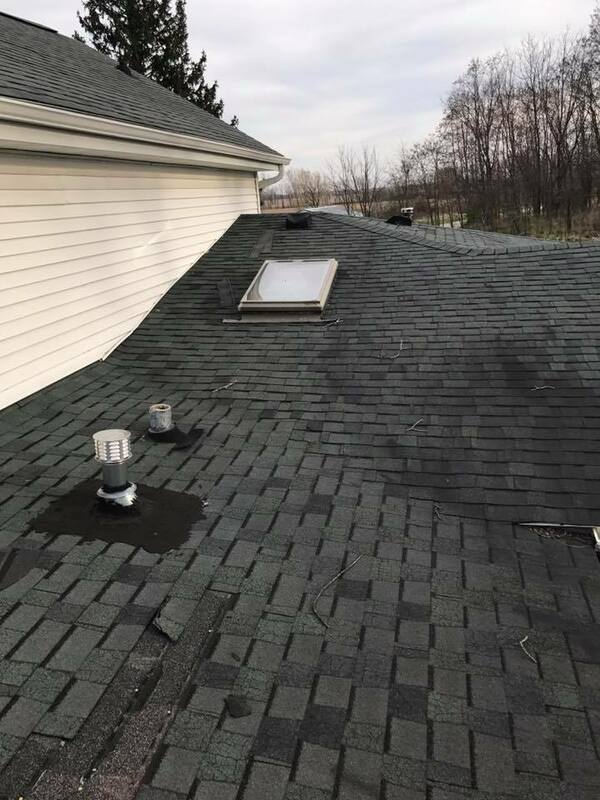 That is why, when you choose Full Draw Construction for your roofing service needs, we also offer comprehensive repair options to keep your home in its best shape possible. In addition to providing you with the best in local roofing solutions, we can also help better protect your home’s exterior. Whether you have missing siding panels, damaged or missing rain gutter, rotting exterior doors and more, we can solve all your maintenance needs quickly. No one else offers the number of expert repair solutions or as affordable pricing as we do. We strive to assist as many area residents as we can in keeping the moisture and cold out without costing you more than we need. When you have a single service provider for more areas that require attention, it helps you save more on complete maintenance solutions. Whatever aspects of your home’s exterior are leading to water leaks and damage, our repair team always has the best corrections for any areas of concern that may continue to worry you. The longer that a roofing leak remains ignored, the worse the problem becomes. As water and moisture seep into your home, it will only become a mold and mildew issue or a structural concern later. Whether your roof has holes, suffers from missing roofing shingles, or has progressed past its useful service life, our team is here for you. We have repairs for any roofing issue that you have, giving you the best solution at affordable rates. From traditional asphalt roofs to newer recycled metal types, we can repair them all. Call for your free repair quote today. Whichever styles or types of siding that your house depends on, we have the repair, replacement, and installation services for you. We offer more ways to repair your vinyl or metal siding that saves you more each time. 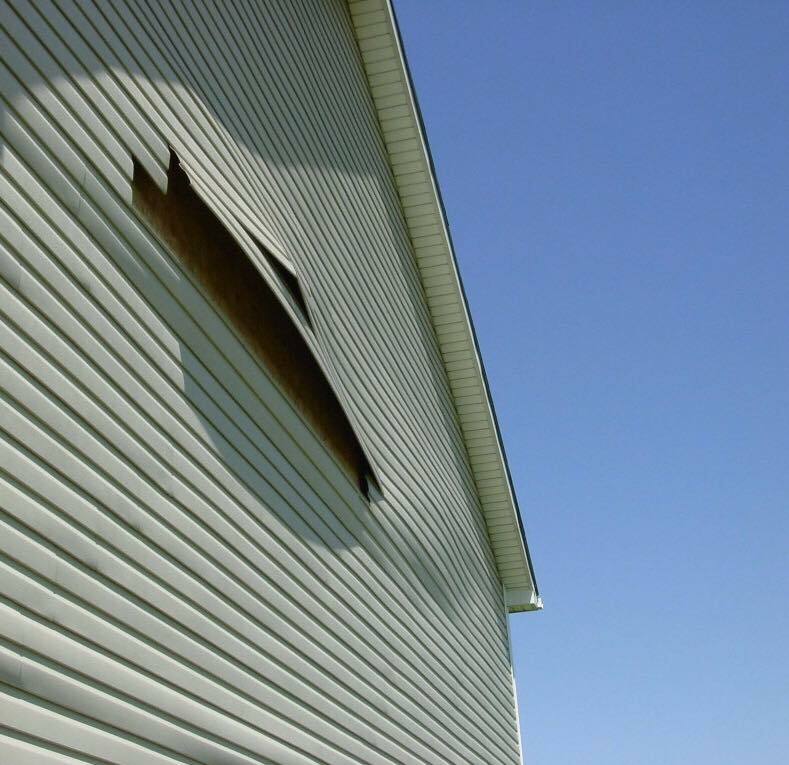 Whether your home has missing siding panels, has cracked siding, or it’s time to replace entire sections at once, we offer the best repairs possible on every job. No one else achieves the quality of finish or better repairs than our team. Your siding is as essential as your roofing system. Make sure you hire the dedicated repair service provider. Rain gutters are more than just a lovely addition to your house. If water doesn’t disperse properly, it can cause structural problems and foundation cracks soon. Your rain gutters need to remain in proper working order. Over time, however, they get clogged with dead leaves, bird nests, and other common obstructions. 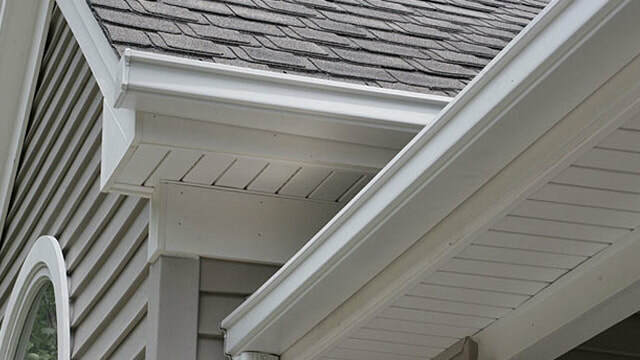 When you choose us for your gutter repairs and installations, we guarantee the best in lingering results. No one else knows their way around better gutter services than our repair team. For better quality gutters and affordable rates, call us first. We only provide perfect gutter systems. Although simple, a new exterior door installation can provide lasting protection from intruders. When an existing entry suffers from wood rot, cracked glass, and loose hinges, it’s only a matter of time before criminals force their way inside. 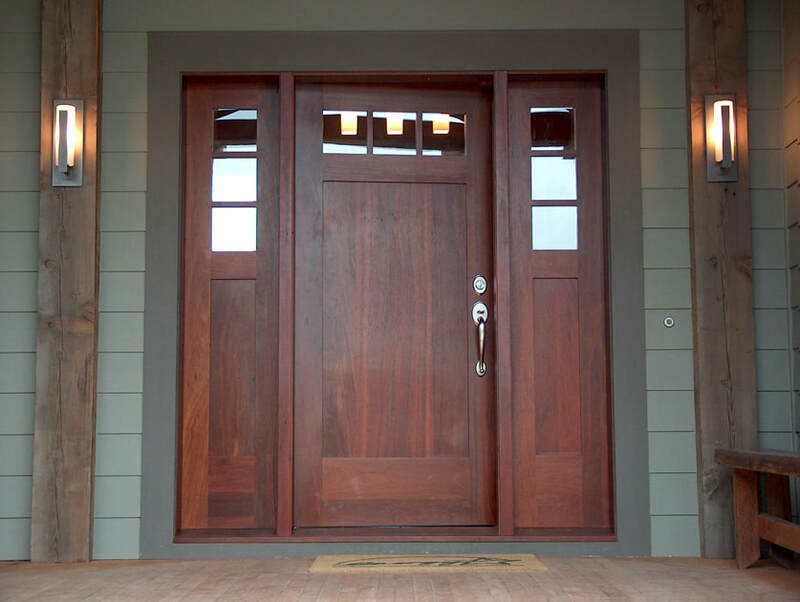 We provide exterior doors that offer lasting durability for many years. Whether you require a new front entrance door or a better back patio passageway, we are here to keep your family safer. Don’t allow yourself to remain an easy target for burglars. Instead, let Full Draw Construction protector you better today with new exterior door installations and repair service options.